← Thank you Ruth Reichl! 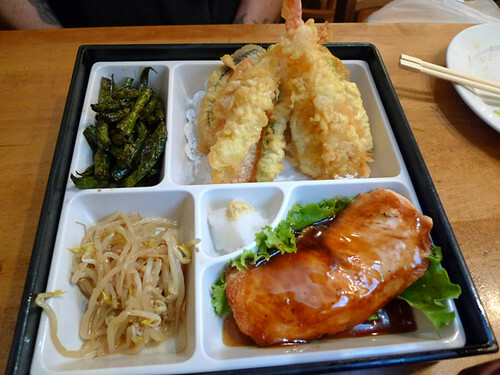 The original Katsu-Ya restaurant in Studio City is an old favorite of mine. So much in fact, that when the “other”, flashier (SBE-funded) Katsu-Ya’s opened up around town, I refused to “cheat” on “my” Katsu-Ya. What I love most about the original location (besides the food) is that it is so very unglamorous. The restaurant is next to a pet store in a crowded strip mall on Ventura Boulevard, just a few blocks from my house. I’m a fan (I admit!) of TMZ (nightly on Fox) and from what I’ve seen on the show, the Hollywood Katsu-Ya outpost is more about the celebrity “scene”. I’m sure you can get a great meal at any of the seven “sexier” SBE locations, but I’d rather NOT have to walk through a paparazzi crush after dinner if I can help it. There aren’t many photos of sushi on my blog. 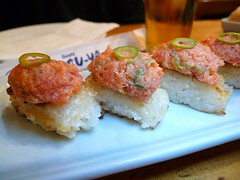 This is mainly because I personally find it rude to take photographs while sitting at a cramped sushi bar. 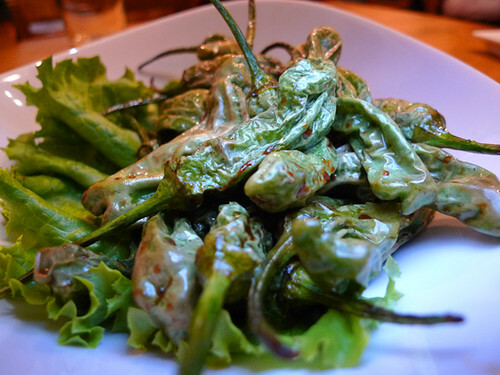 It breaks up the intimacy of the chef/eater experience, plus I don’t want to intrude on the other diners nearby. Sometimes if the sushi bar isn’t full, I ask the chef permission to photograph the meal, but those are very rare occasions. Recently Peter and I took our friend Brent to Katsu-Ya for an early dinner. Brent isn’t a huge fan of raw fish (I’m working on him! ), so we sat at a corner table, where I felt comfortable taking photographs. 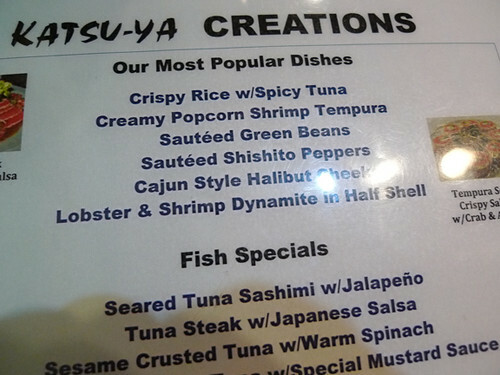 If you’ve never been, or are new to eating sushi (or Japanese food for that matter), Katsu-Ya’s menu is very well organized for both sushi lover and novice. 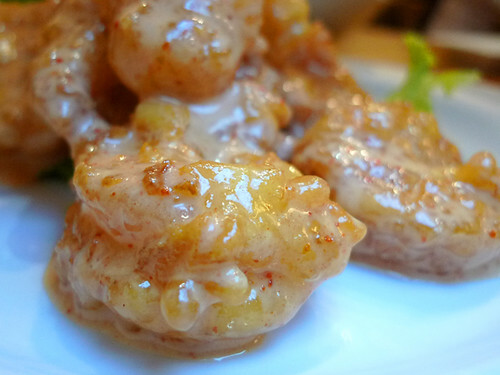 Even if you don’t eat sushi at all, there are plenty of tasty options to share. 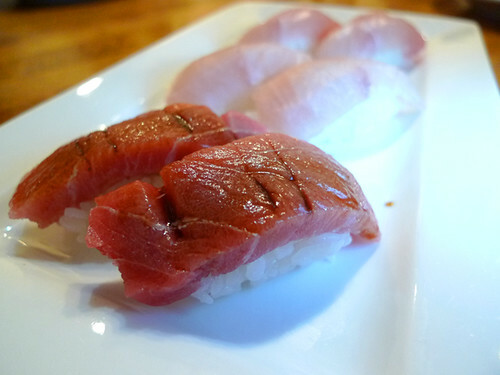 Toro (tuna) & Inada (baby yellowtail). A sushi-eating tip: If you sit at a sushi bar, do NOT immediately mix the wasabi paste into the soy sauce. The chef will season each piece before giving to you. He/She may just hold back the best pieces for guests that do not drown each piece in the “muddy” water. TRAILER: “Jiro Dreams of Sushi”, A Film About Master Sushi Chef Jiro Ono (Anthony Bourdain‘s favorite!) on Eater. I agree, way better than the SBE one. 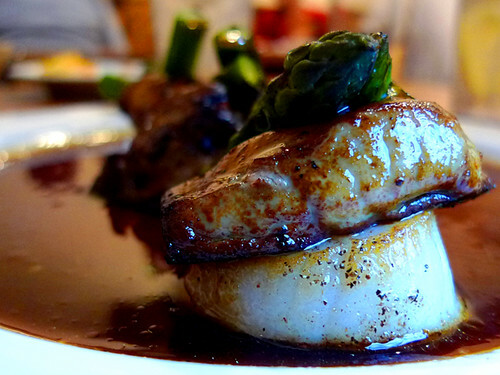 That jumbo scallop with foie gras and asparagus looks life changingly delicious.